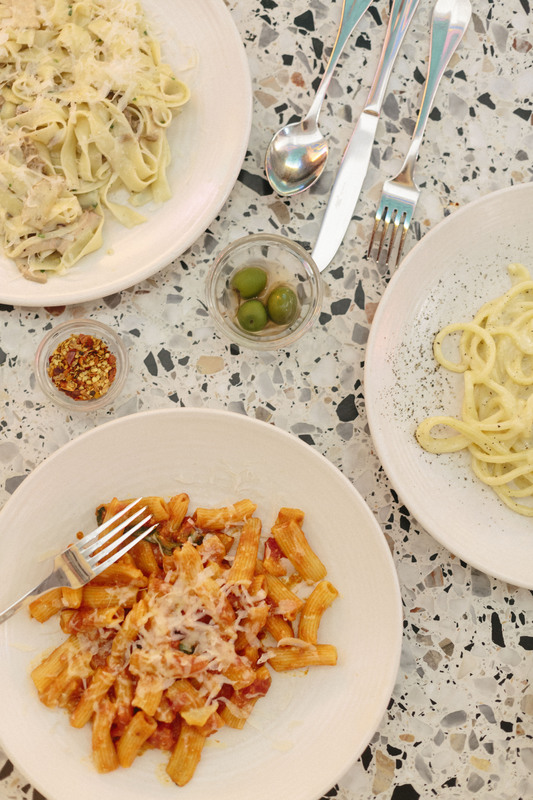 London Loves: The Best Pasta In London? 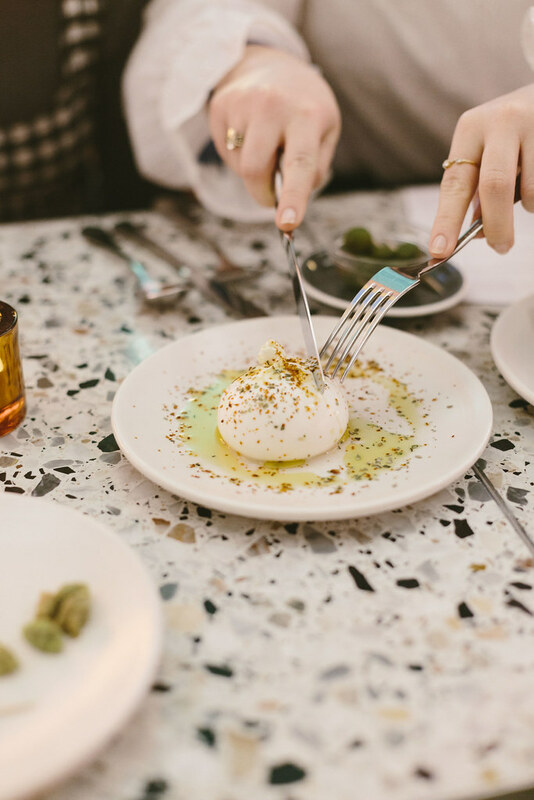 Saying Italian food is your favourite is probably about as surprising as saying The Beatles (or, ahem, One Direction) are your favourite band. But, if you know me- or, well, even if you don’t, you’ll know I’m absolutely not one for surprises and it’s no secret that I’m partial to a good Italian meal. So, after taking Polpo to the test, still pencilling a date in to spend the day queueing for Padella, and walking past Carnaby’s newest member of the gang, Pastaio time after time- I figured it was time to pay a visit (and not just for the Tom Dixon and Terrazzo table tops either). With a small but perfectly formed menu- ranging from their signature handmade ’00’ pasta (which also comes gluten free and with a handful of vegetarian options), the best cacio e pepe I’ve ever had (fun to say and fun to eat), proescco slushies (!!) 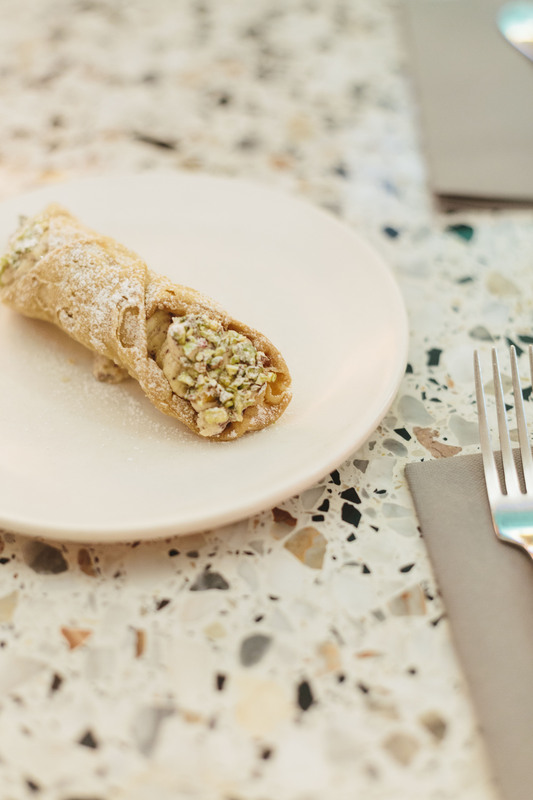 and of course cannoli for afters- the menu feels like the perfect variety of delicious home cooked food and indulgent Italian dining. 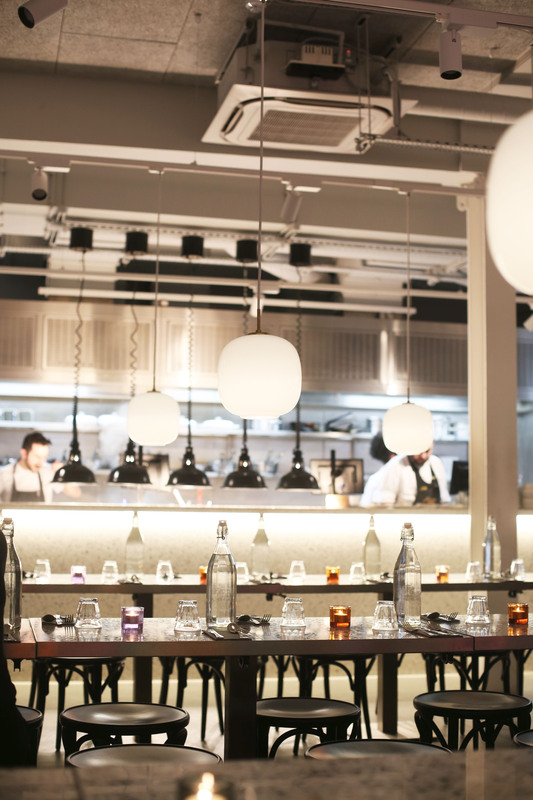 Naturally, like anywhere in Soho (and even more so if it’s as good as Pastaio)- this place gets busy quickly, but with big sharing dining tables and an open kitchen- it never takes too long to pull up a chair and get tucked in- and I promise you it’s worth the wait. 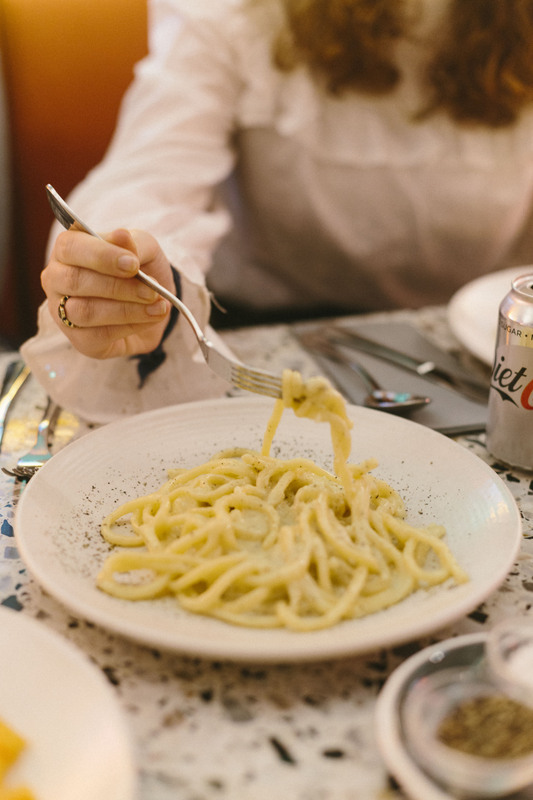 The post London Loves: The Best Pasta In London? appeared first on What Olivia Did.